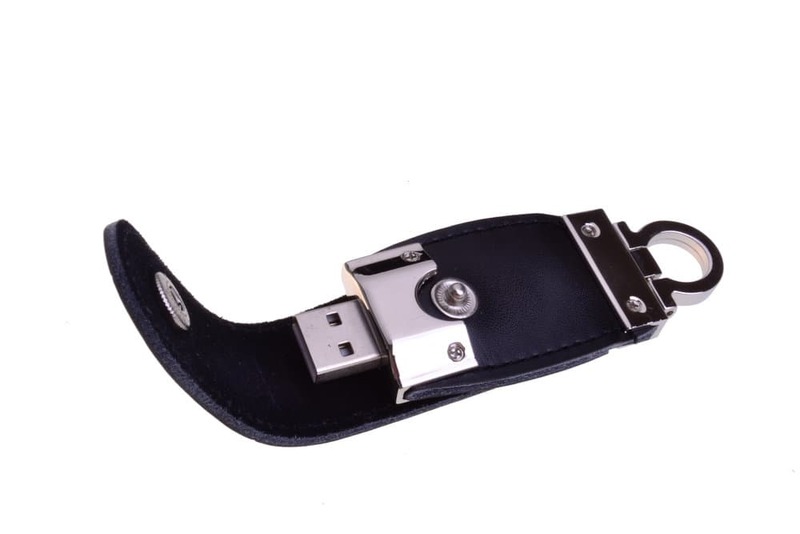 Adding sophistication to an indispensable item, the Backlash Flash Drive encased in leather looks and feels classy without being expensive. 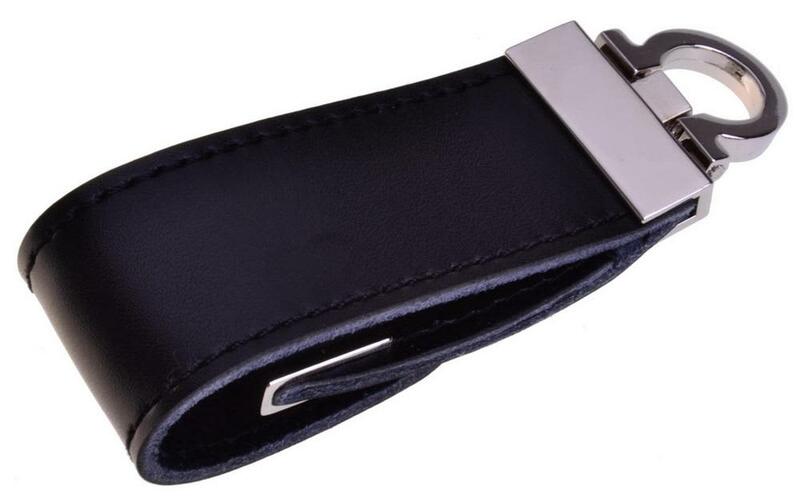 The Backlash is made from leather and is available in a range of memory sizes. For effortless data upload and data transfer. Great as promotional material for conferences, product launches, and conventions.